Tourmaline set in 18ct Solid Gold with 2 diamonds set in brushed sterling silver and 2 diamonds set in brushed 18ct Gold hanging on a 42cm long, 2mm diam. silver snake chain. Crookhaven is heaven on earth. Heaven, listening to a live performance by Ikarumba on the pier as the sun sets. 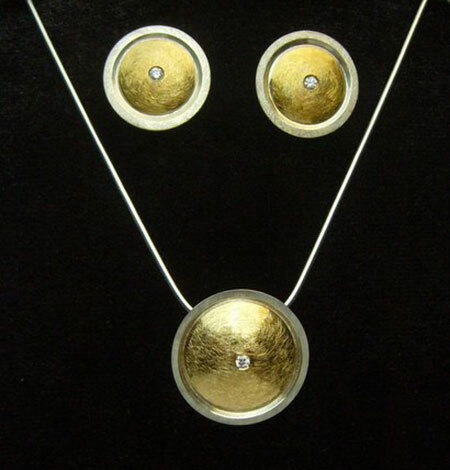 I love the combination of Silver and Gold because there are two colours to play with and create something special. Designing something unique for you which is elegant and contemporary is for me like the story of never ending love. The back material is Sterling Silver. Front material is solid 18ct Gold. 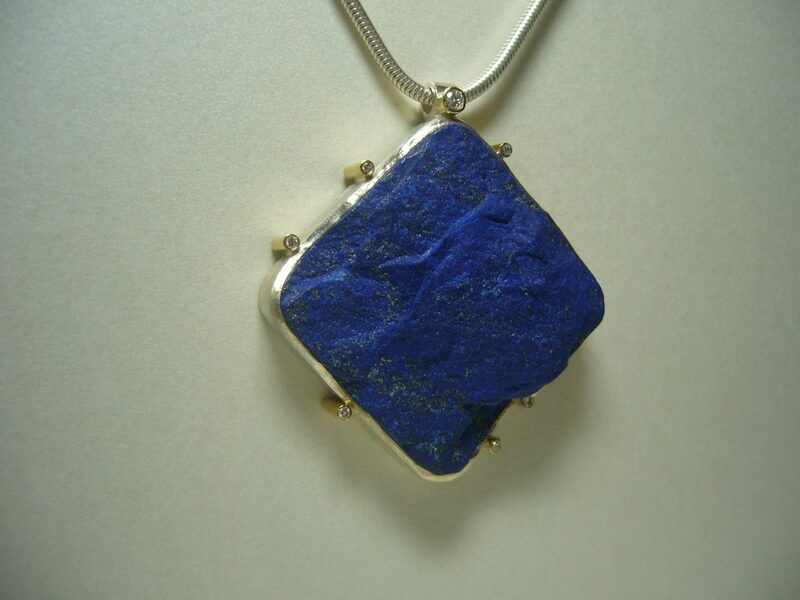 My Pendant is handcrafted and has a handset Diamond. The Diamond is 0.04ct Top Wesselton with a fine white colour. My earrings are handcrafted and have handset Diamonds. The Diamonds are 0.08ct Top Wesselton with a fine white colour. 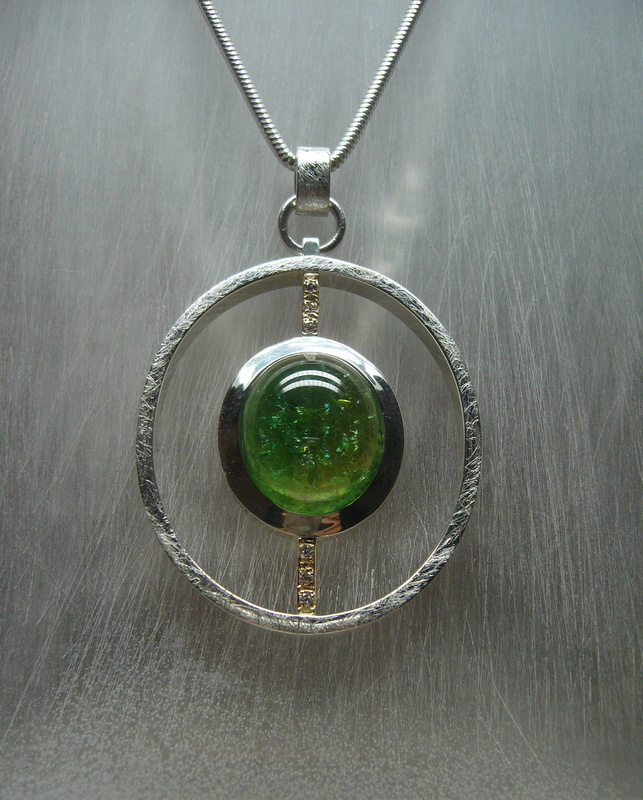 Pendant is 19mm in diameter. 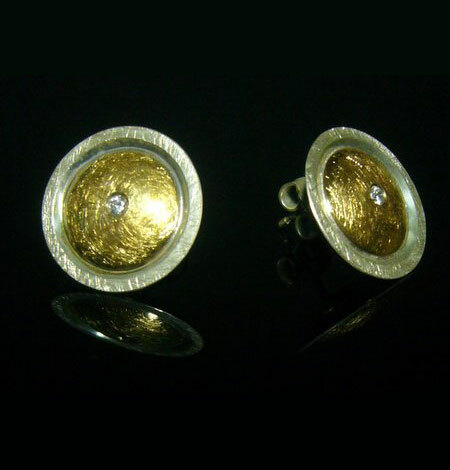 Earrings are 17mm in diameter and made as studs. I have also made a matching set of beautiful earrings for you to wear with the pendant which you can see here. 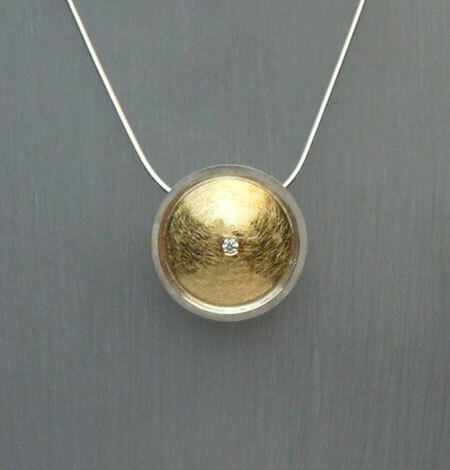 This exquiste pendant is a real eye catcher! When I design Jewellery, my aim is always to create something special. 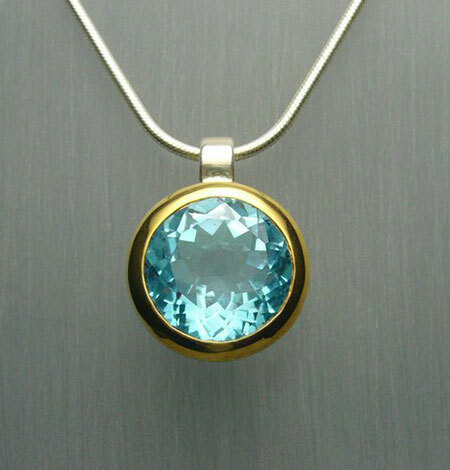 A Classy Blue Topaz with a Diamond cut, handset in Sterling Silver. The setting is 18ct Gold-plated. 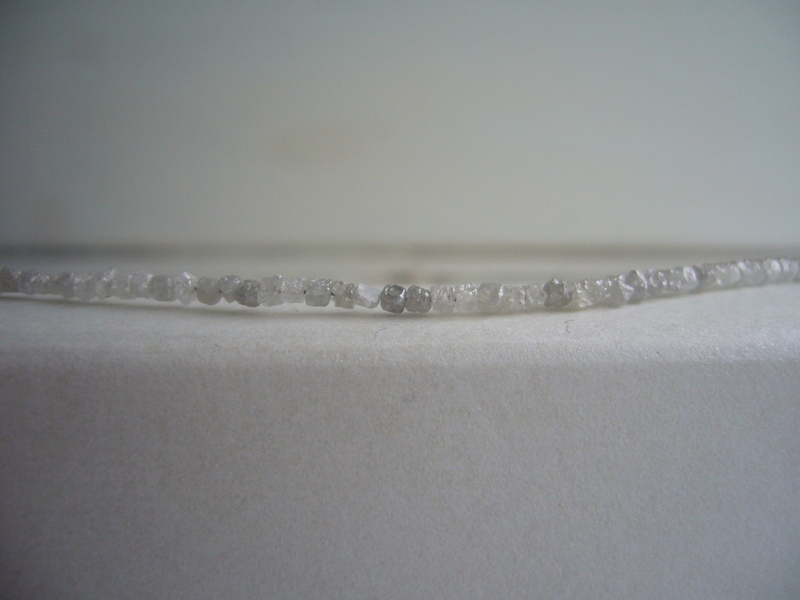 The snake chain is also Sterling Silver and has a length of 42cm(16 1/2 inch). 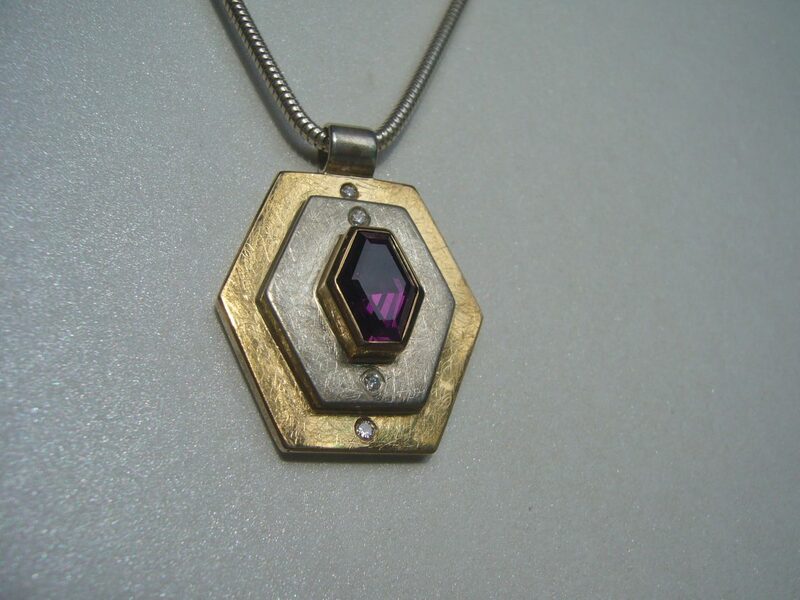 The Pendant is 16mm in diameter. 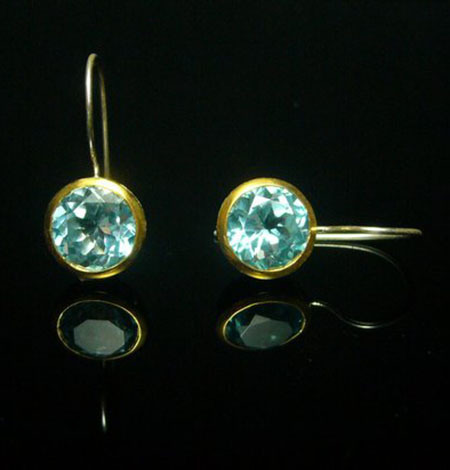 Beautiful Blue Topaz with a Diamond Cut as Ear hangers. For someone special in your life or just for you! These stones have such a lovely fire, such brilliance! I am very happy to get such good quality stones and present them to you by creating earrings in a simple and effortless design. Dimension: setting diameter is 14mm; drop 27mm.